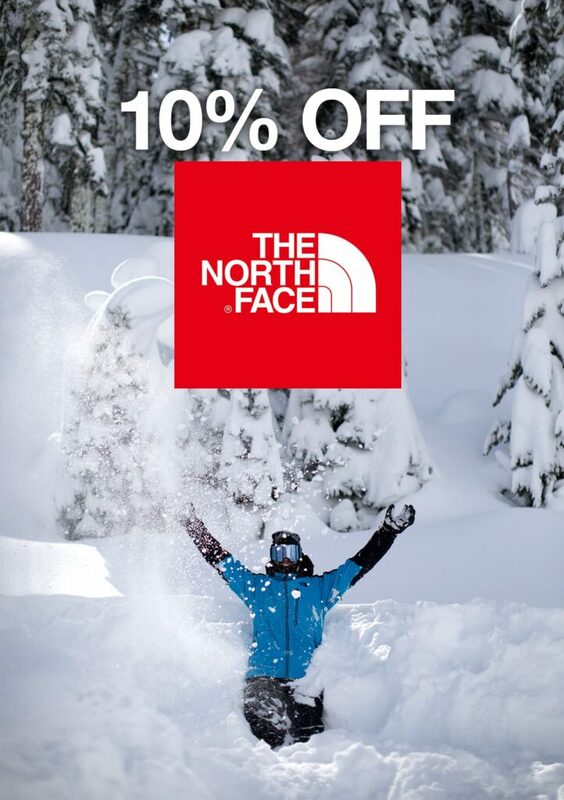 Today’s goodie is an extra special discount on The North Face! 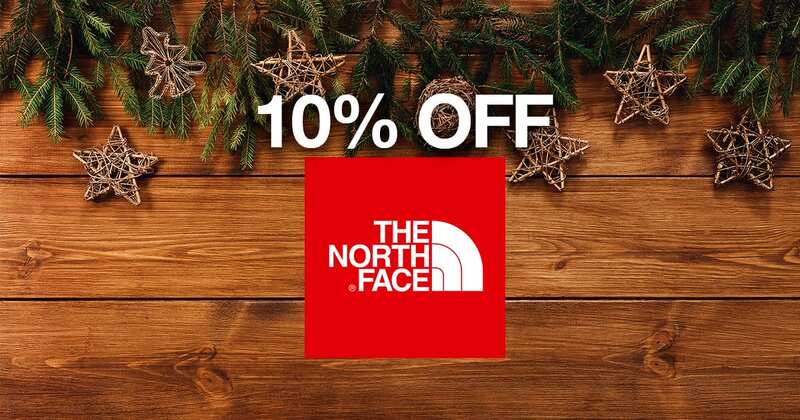 All of our North Face Product is discounted 10% online only until the 25th of December! Make sure to check out all of our Great Advent(ure) treats here.